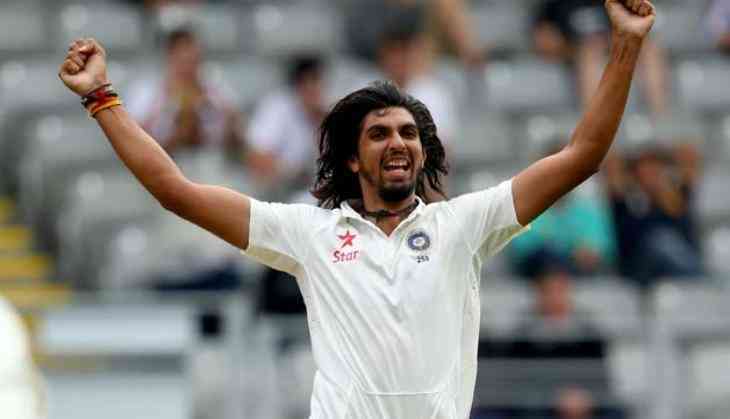 Indian pacer Ishant Sharma achieve the 250 wicket milestone in the longer format. If he able to get solitary wicket then he will become 7th Indian to scalp 250 wickets in the Test cricket. He became third Indian bowler after Kapil Dev(434) and Zaheer Khan(311).